Yes you've read it right. 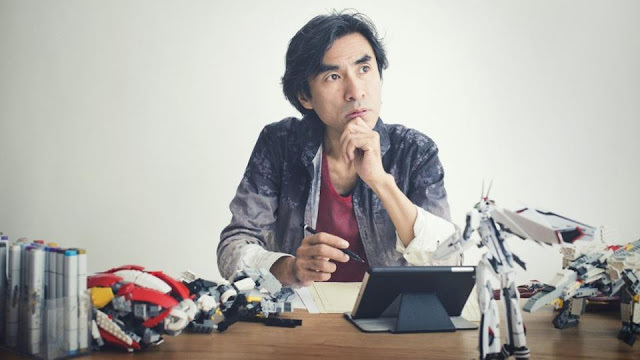 Macross creator, mecha designer, and director Shoji Kawamori is indeed coming to Manila as a guest at this year's AsiaPOP Comic Convention or APCC Manila for short. This was confirmed that Mr. Kawamori will attend the 3-day event which was officially posted at the AsiaPOP Comicon Manila's official Facebook page. Aside from Macross, Mr. Kawamori's other notable work includes Tenkuu no Escaflowne (The Vison of Escaflwone) serving as the Creator and Script series supervisor. Also, Sousei no Aquarion (Genesis of Aquarion) and its sequel, Aquarion EVOL as Creator, Director, Series Script Supervisor, and Aquarion design. Other works include toy designer for Takara's Diaclone line which eventually became Transformers (along with Microman) in 1984 and also involves designing the Transformers Masterpiece figures, notably the previously released MP-3 Starscream. 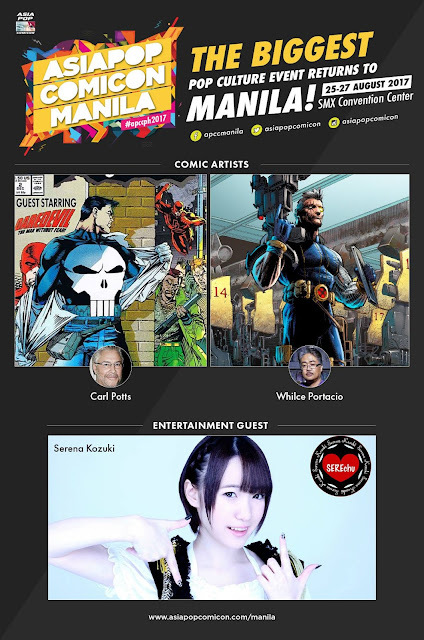 Aside from Shoji Kawamori, other guest are coming to the event are Filipino artist Whilce Portacio, Marvel Editor and artist Carl Potts and Japanese idol Serena Kozuki. Save the date, the AsiaPOP Comicon Manila 2017 will happen on August 25 till 27 at the SMX Convention, SM Mall of Asia, Pasay City. No Response to "BREAKING: Macross Creator Shoji Kawamori Is Coming To AsiaPOP Comicon Manila 2017"